sandesh recipe | sandesh sweet | bengali sweet sondesh recipe with detailed photo and video recipe. a popular bengali sweets recipe or bengali dessert recipe prepared with paneer and sugar. like any other bengali sweet, even this sweet is a milk based sweet from curdled milk or chhena and then mixed with sugar before shaping it oval. sandesh recipe | sandesh sweet | bengali sweet sondesh recipe with step by step photo and video recipe. perhaps one of the simpler bengali sweet recipe which has the similar colour and texture but on a dry side. 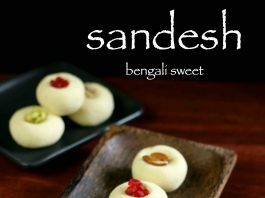 sandesh sweet is also known as pranahara in bangladesh but would be softer as compared to the indian version. 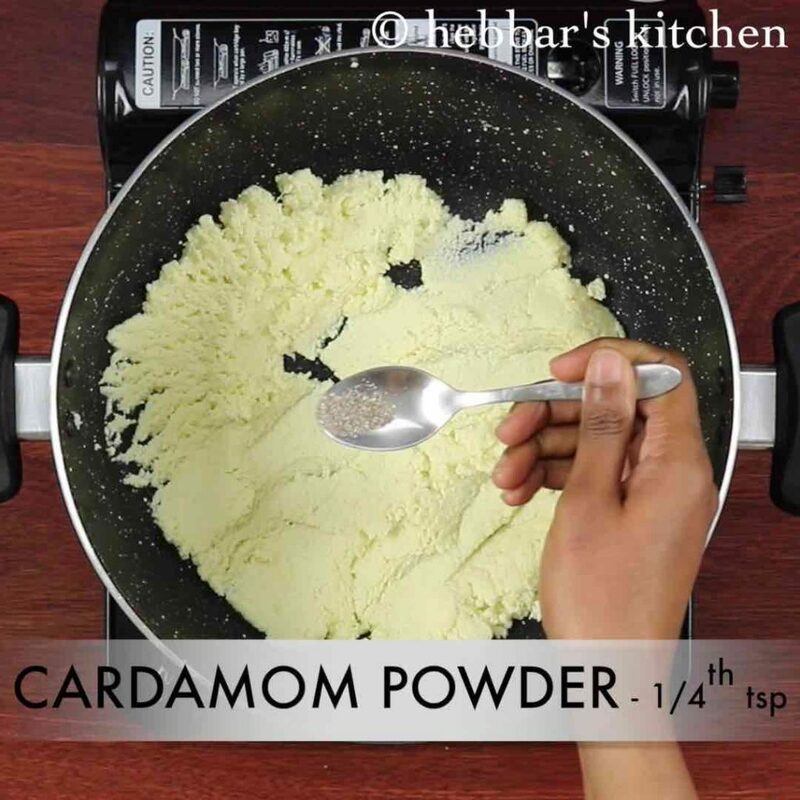 the other variation also include cream based which is popularly known as malai sandesh or malai sondesh recipe. 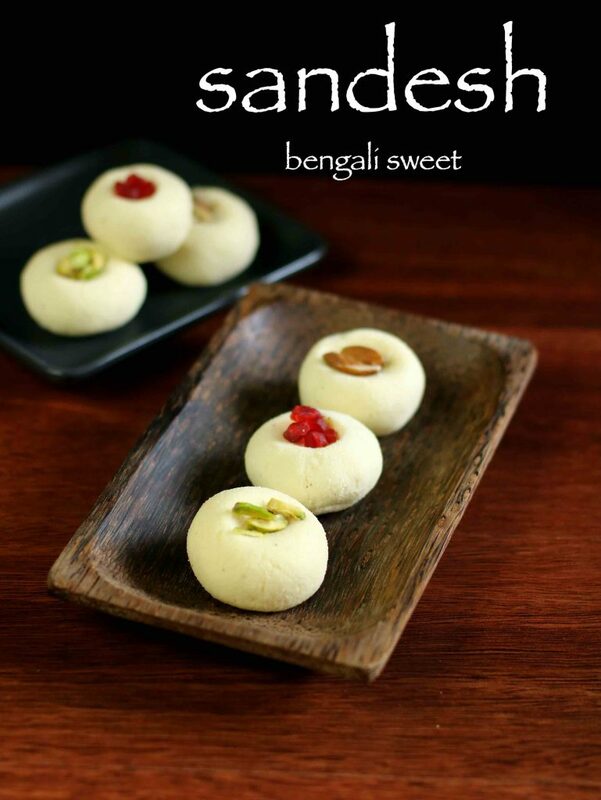 me and my family has always been a great fan of bengali sweets recipe and i particularly love rasmalai and sandesh sweet recipe. whenever i prepare for any curries or for snack i ensure to separate a small portion of chhena to prepare sweet sondesh recipe. however my husband loves rasgulla though and we always have heated argument about its popularity. i agree rasgulla is hugely popular not just in india but all over the world. i guess the only down side with the sandesh sweet is it prepared dry unlike the former one. 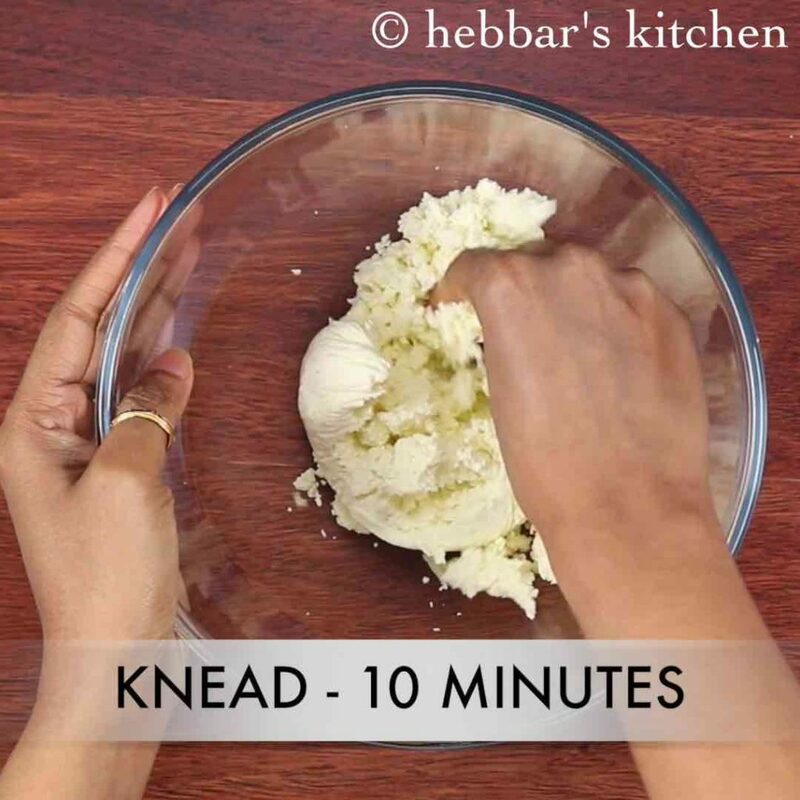 while the recipe for bengali sandesh sweet recipe is extremely simple, yet i would like share some tips and recommendations. 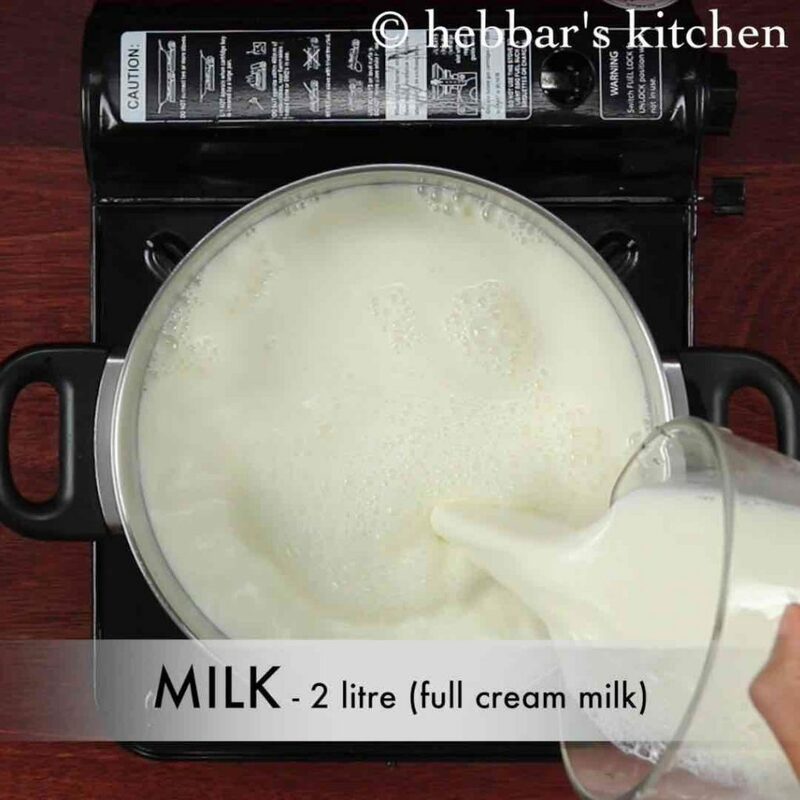 firstly, and more importantly always use full cream milk for any bengali milk based sweet recipe. 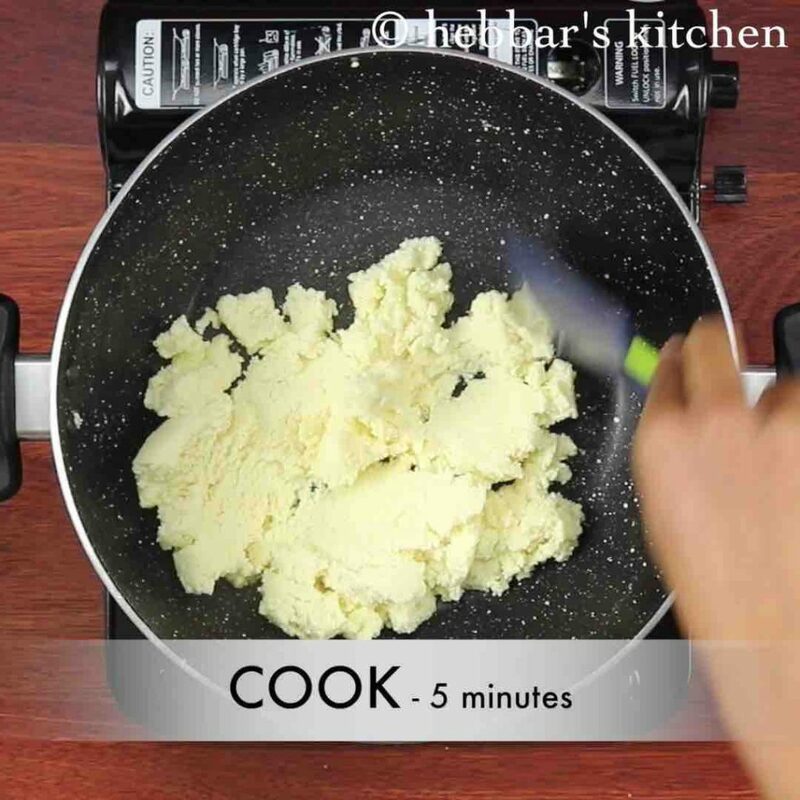 otherwise chhena or paneer would not be thick and you would not be able to shape it. secondly, you can also use store bought paneer for this recipe, but ensure it to be on softer side. lastly, you can prepare flavoured sondesh recipe by adding chocolate, mango pulp, vanilla and even coffee flavoured recipe. firstly, boil 2 litre full cream milk in a thick bottomed pan, stir occasionally. 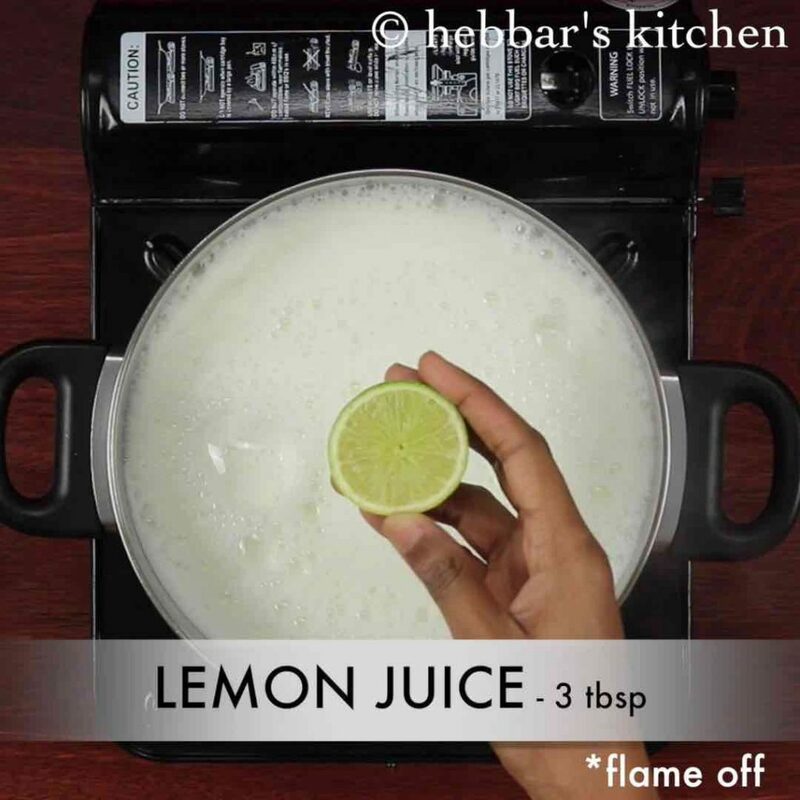 turn off the stove add add 3 tbsp of lemon juice / vinegar / curd. 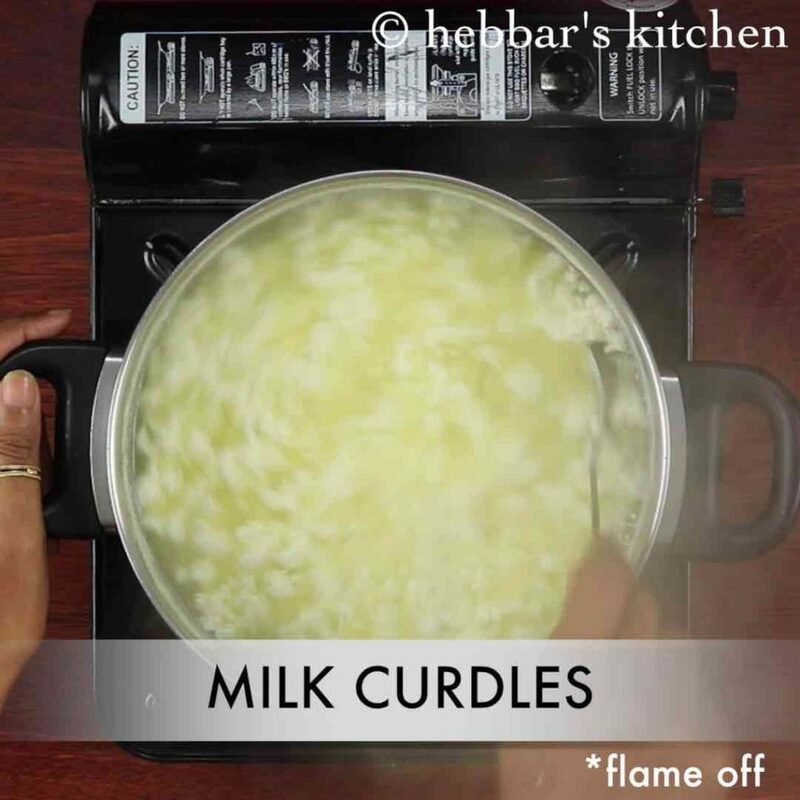 mix well till the milk curdles like while preparing paneer. add more lemon juice if required. 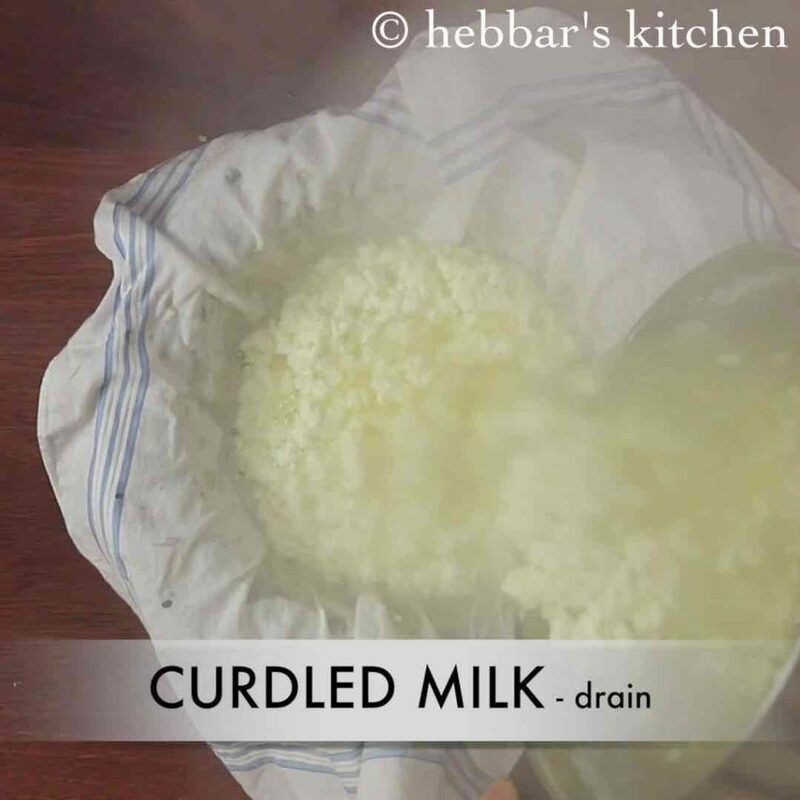 now drain off the curdled milk using cloth. 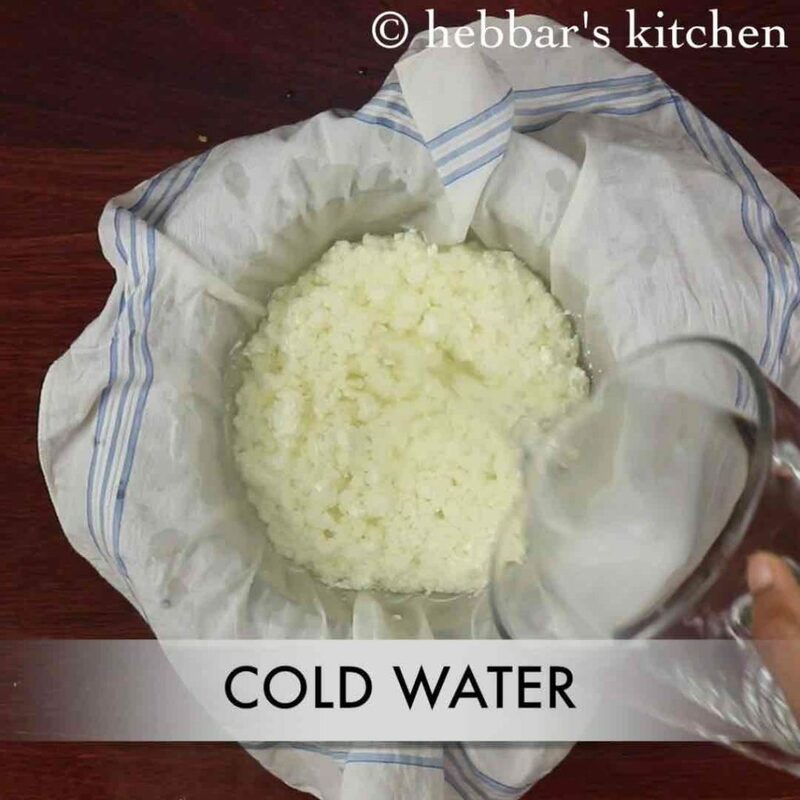 rinse with cold water, making sure the paneer remains soft and removes lemon flavour. 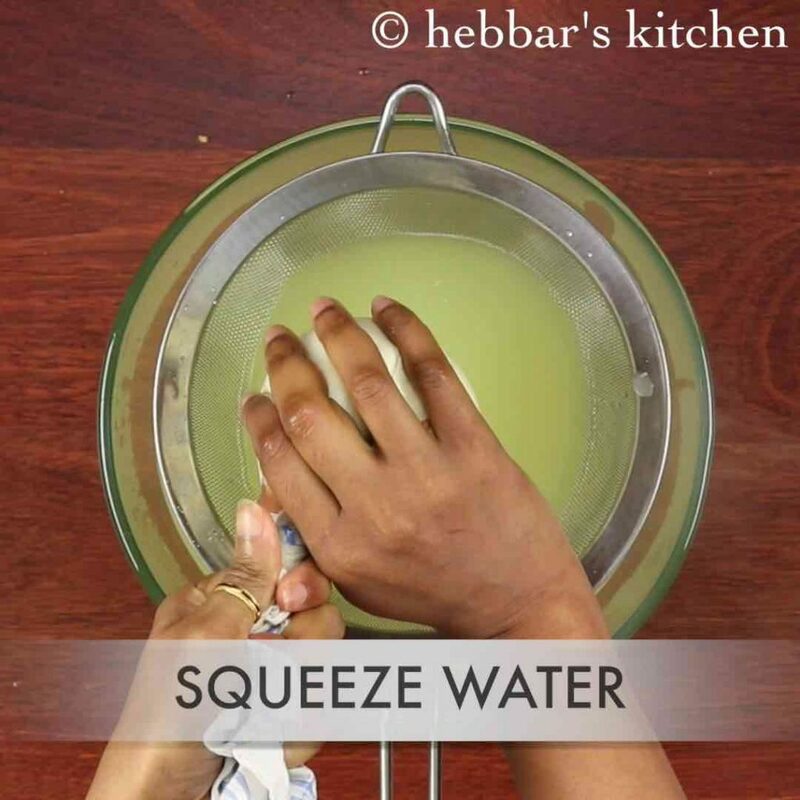 squeeze and drain off the water. now hang the cloth along with curdled milk for 30 minutes. do not hang for more time, as they loose moisture completely. after 30 minutes, mash well for 10 minutes. mash till the curdled milk turns smooth and soft. else it will be difficult to prepare balls. 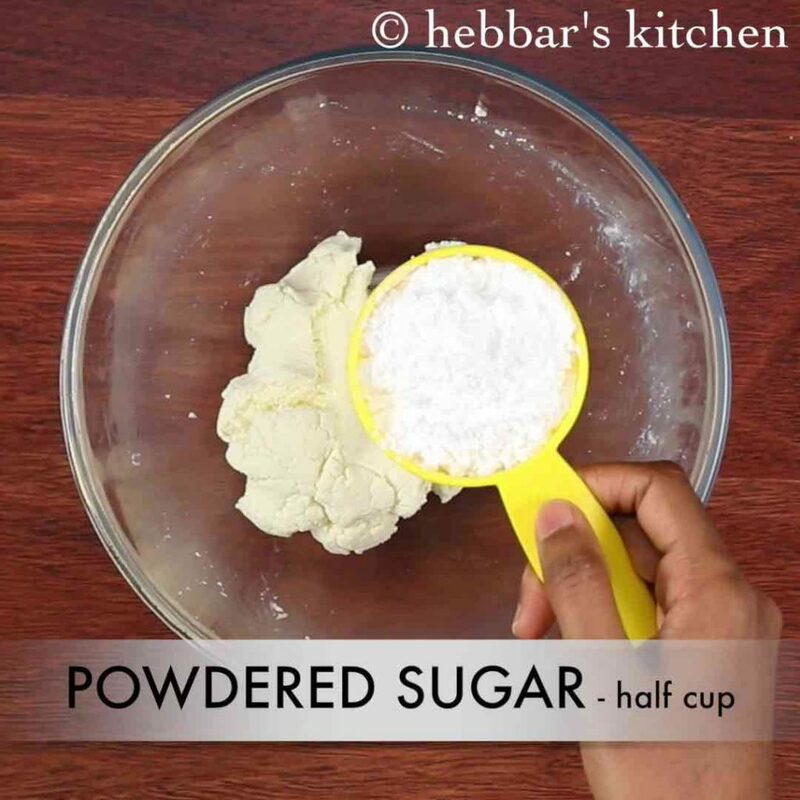 further add ½ cup powdered sugar and combine well. transfer the prepared paneer dough onto the kadai. 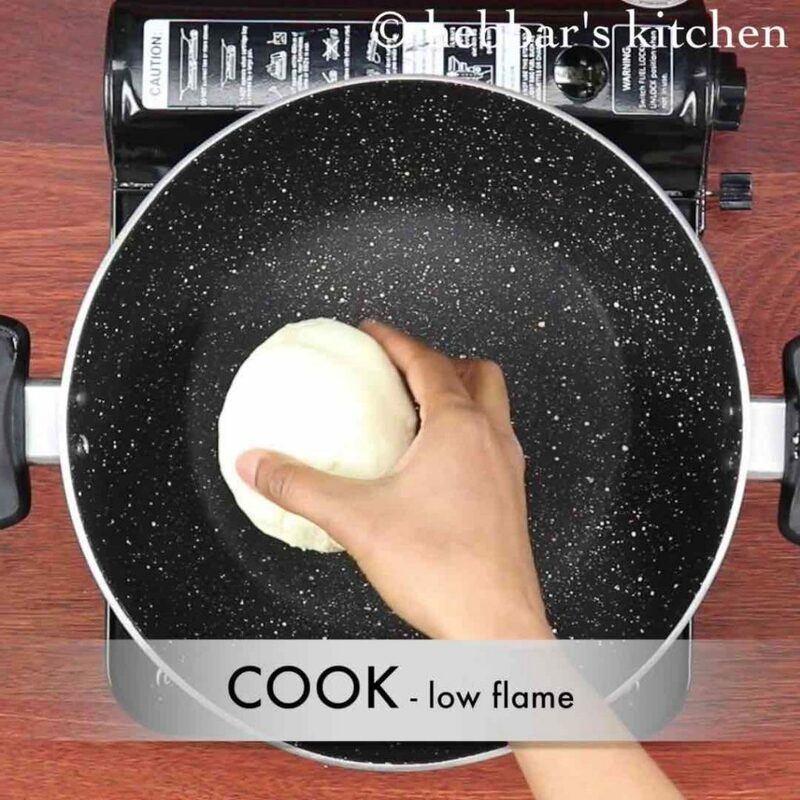 cook on low flame by spreading and mashing well. 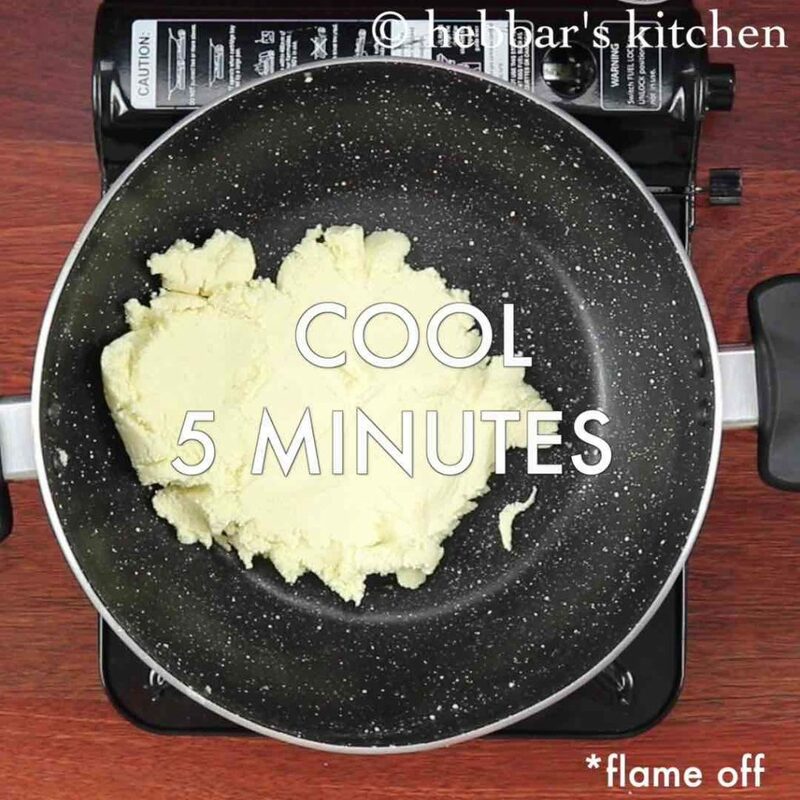 cook for 5 minutes or till the curdled milk is cooked well. 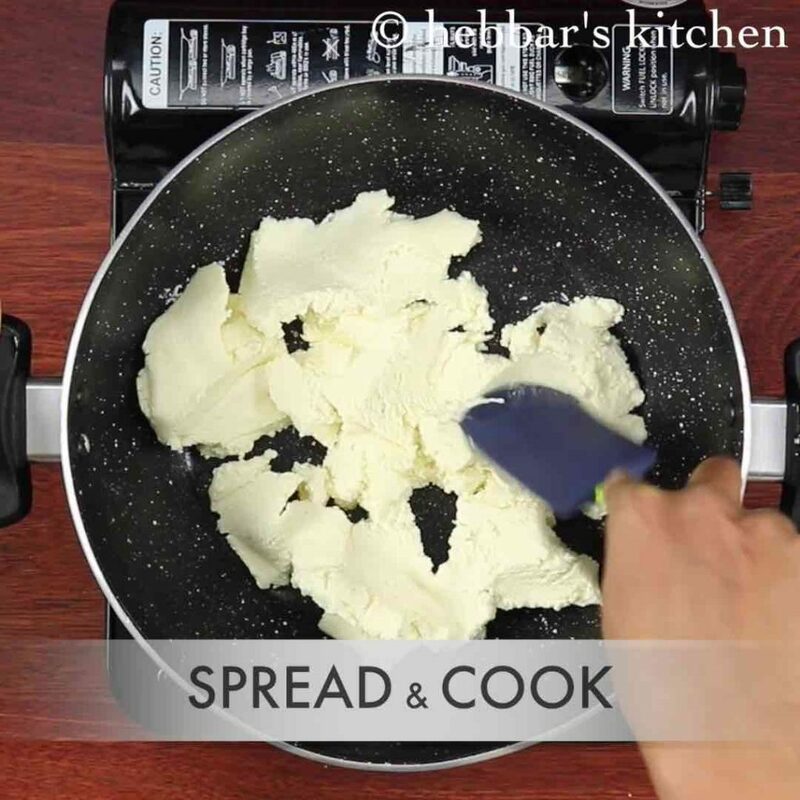 over cooking, makes paneer crumbly loosing out all moisture. further, prepare small balls once its lightly cooled and make a dent in center. 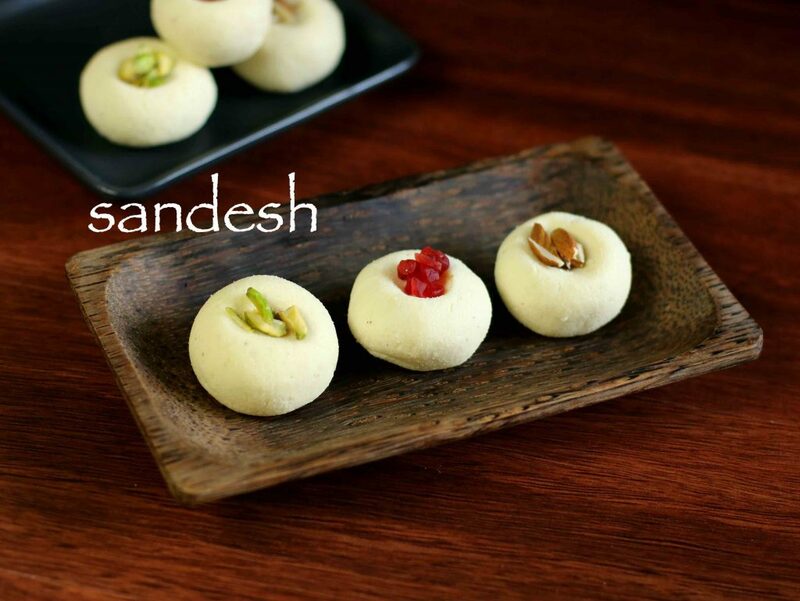 finally, garnish sandesh with tutti frutti, almonds or pistachios and serve. firstly, store the sandesh in refrigerator for a week and serve as required. 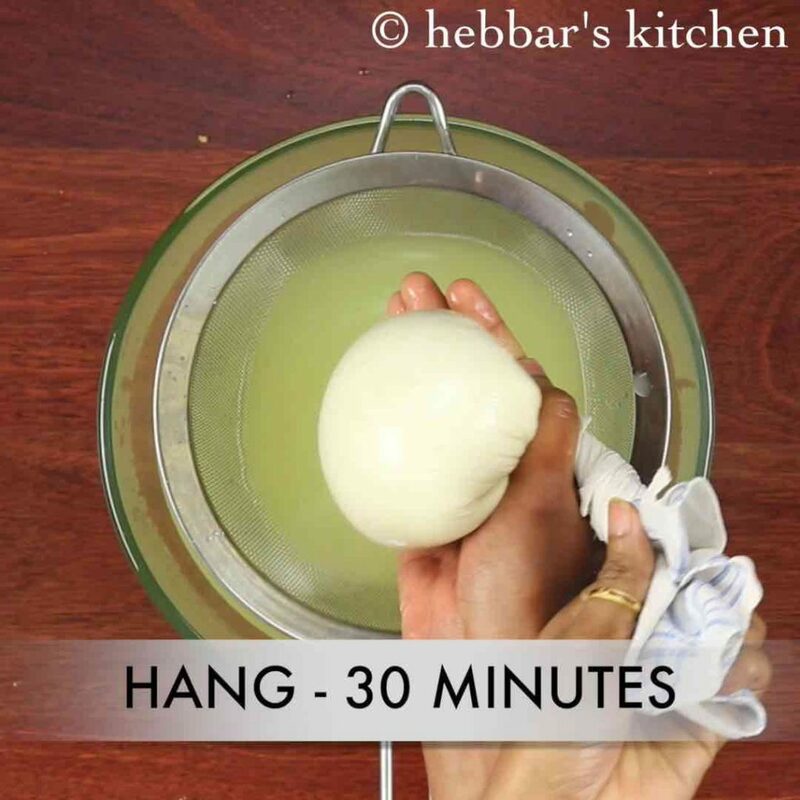 also if unable to make balls, its mainly because of overcooking paneer, loosing all moisture. 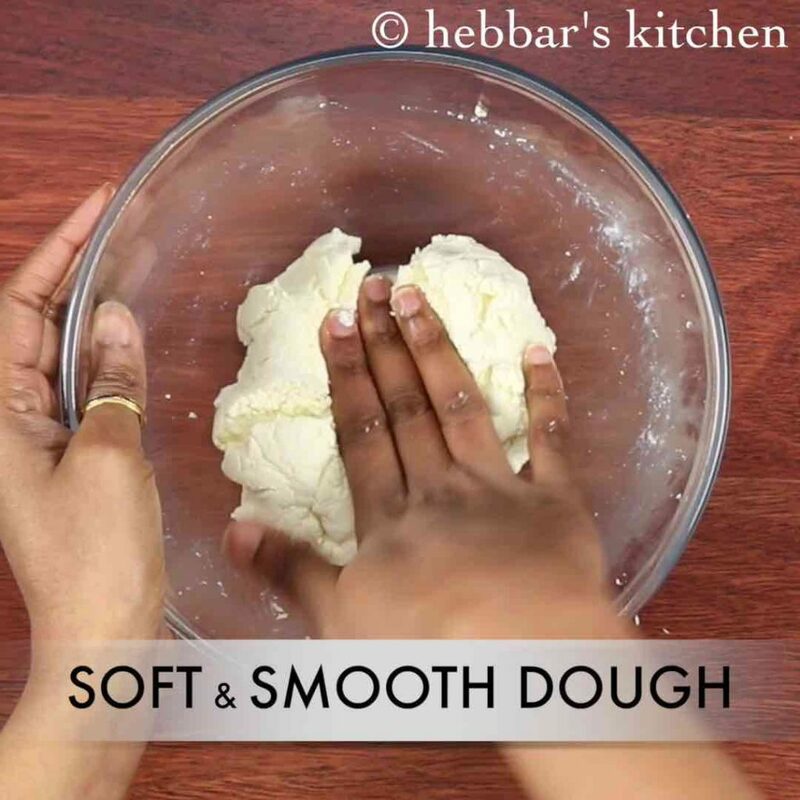 so blend the mixture till it turns smooth and later prepare balls. furthermore, add in saffron thread or rose water to make it more flavourful. 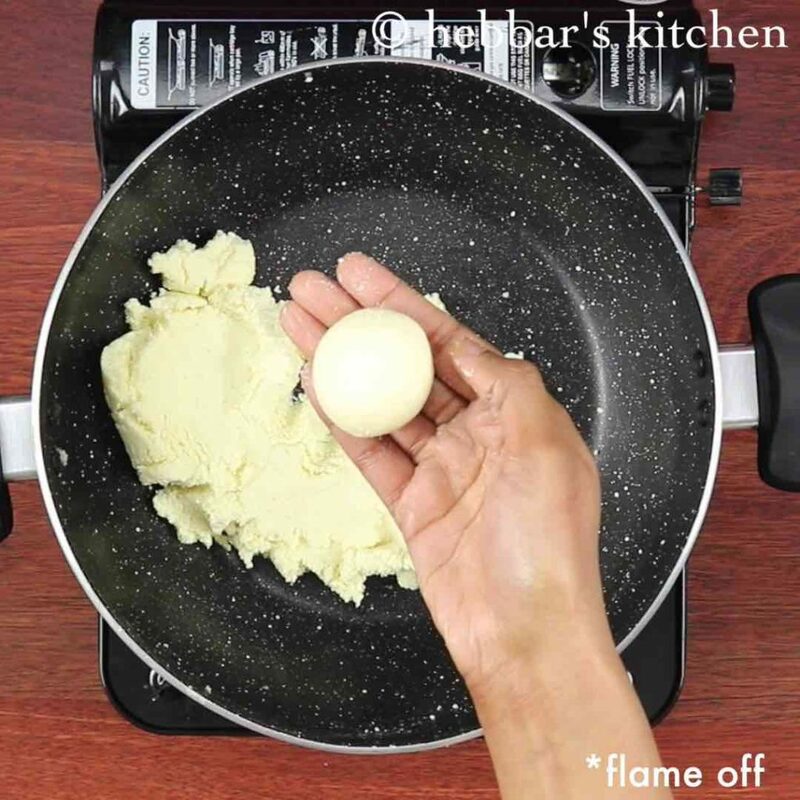 finally, cook the sandesh on low flame, else the paneer will get burnt.